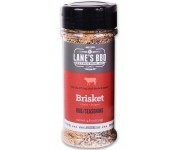 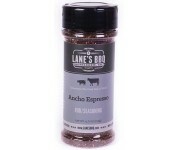 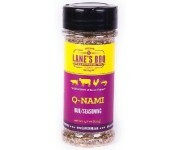 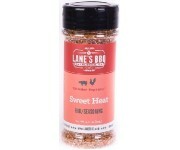 Lanes BBQThere are 8 products. 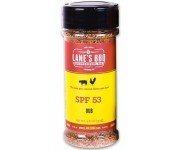 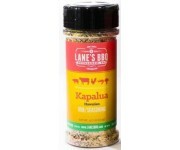 Lane's BBQ is an award-winning catering company known worldwide for its barbecue sauces and rubs perfect for grilling and smoking all of your favourite meats. Direct from Bethlehem, Georgia, these amazing BBQ products are made from scratch by a humble little family business that also caters unbelievable BBQ to local families and businesses.